was an awakening of spirit. Dr. Grant Sands returned from a military deployment in Afghanistan to immerse himself in a healing career of his own. An avid artifact collector, his own interests and bloodline have been secondary—until now. 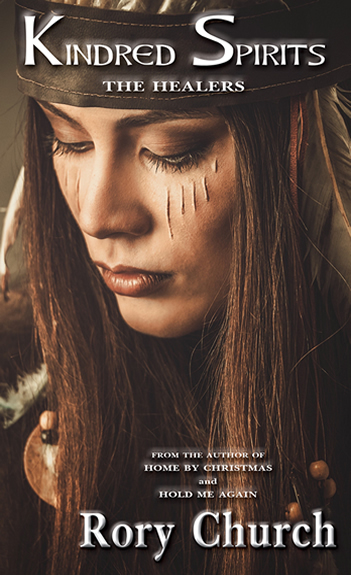 When a series of murders tainting the spirit of the tribal land throws Crystal and Grant together on a journey, they’re not only meant to help solve the crimes, but the mysteries of a love that seems predestined.